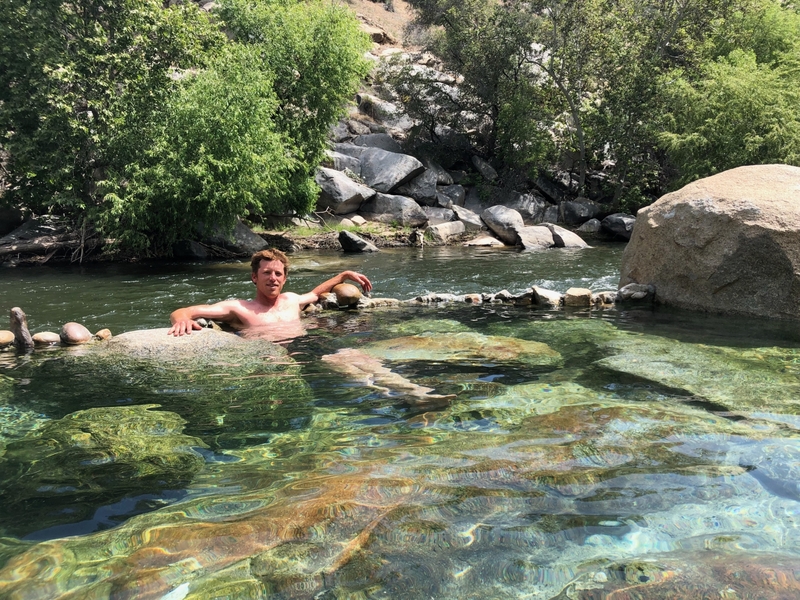 Most already know that the Kern River offers up some of California’s best rafting trips and whitewater, but only recently can the Kern River Valley boast about their beer. The Kern River Brewing Company opened their doors in 2006 and quickly became a favorite after-paddle hangout for guides and customers alike. The Pub and Grub returns in 2009! Two years ago we “brewed-up” a grand idea: we took the world-class 2-day rafting trip we offer on the Lower Kern River and paired it up with beer tasting at our private camp along the banks of the river. Of course, the star and feature of this event is the Kern River Brewing Company and their selection of outstanding brews. Last year’s Pub and Grub was an outrageous success! This week the tradition lives on! We still have space on the first day (our Camp Run trip) that concludes at camp. You can spend the day rafting and the evening and night at our Lower Kern camp tasting beers and enjoying good food. For additional information on the Pub and Grub, give us a ring at 1-800-323-4234. Love the idea but can’t go on the trip? You can still experience the magic vicariously (kind of) through our blog. We’ll be taking lots of photos and video that will be posted here at the conclusion of the trip. Sure, you won’t be able to taste the brews or the food, but we hope to “quench” your interest!